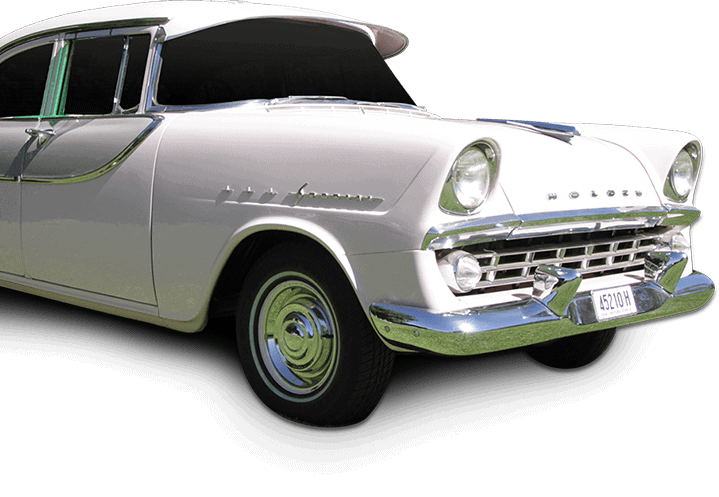 A magnificent display of 28-35 Holden vehicles starting from the first model made to current models. 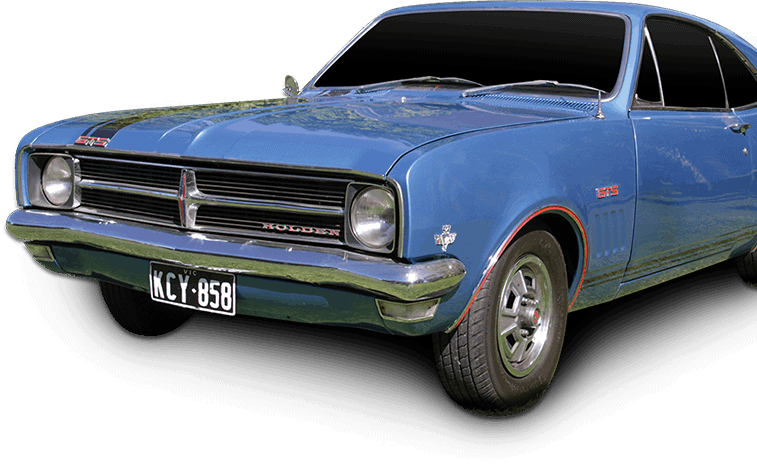 The entire collaboration of the Mildura Holden Motor Museum is the result of one man’s passion and love for Holden cars. 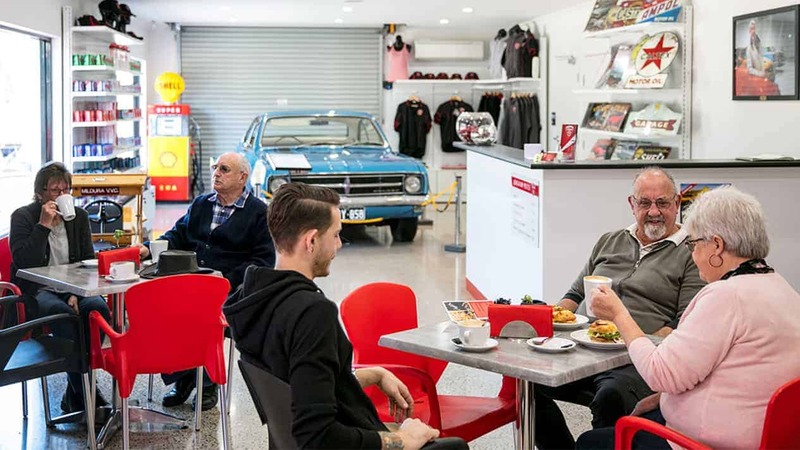 We have a cafe with a range of hot and cold food, aswell as hot and cold drinks for people visiting the Mildura Holden Motor Museum. Mildura Holden Motor Museum is with Kayleen Morello. First of all I want to say a HUGE thank you to each and every one of you out there that entered our Easter competition. I am so pleased to announce John Burfitt as our lucky winner!! Congratulations John. So it seems that somehow our Google listing has been changed to DMS Auctions. Please bare with us while we work to get this changed. In the mean time if you are needing to get in contact with us please phone on 0408 830 989. Thank you to the Maryvale Probus group who come through this morning for morning tea and a look at our amazing Museum.